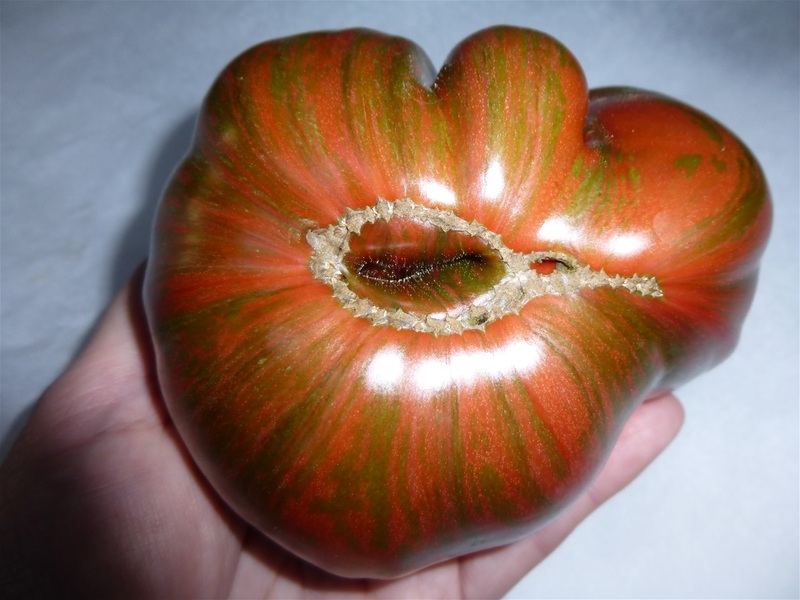 This is the "Lucid Gem" Heirloom Tomato. 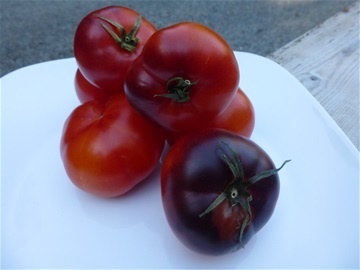 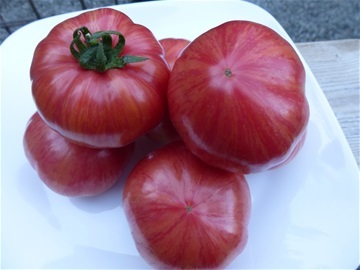 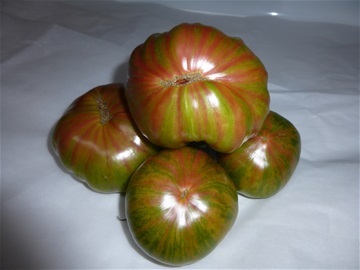 Claudine's Sailors Delight (Canada.... Heirloom, naturally Cross Pollinated) on "Rascal and Crow Farm". This is a "Vintage Wine" Beefsteak. 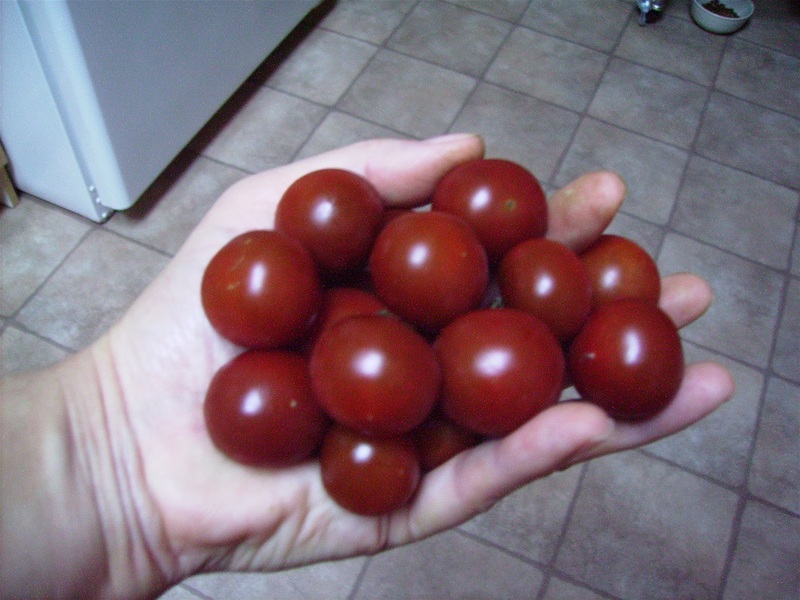 A cluster of "Pink Tiger" Cherry Tomatoes. 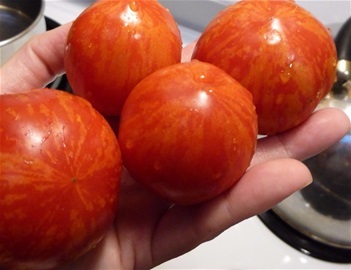 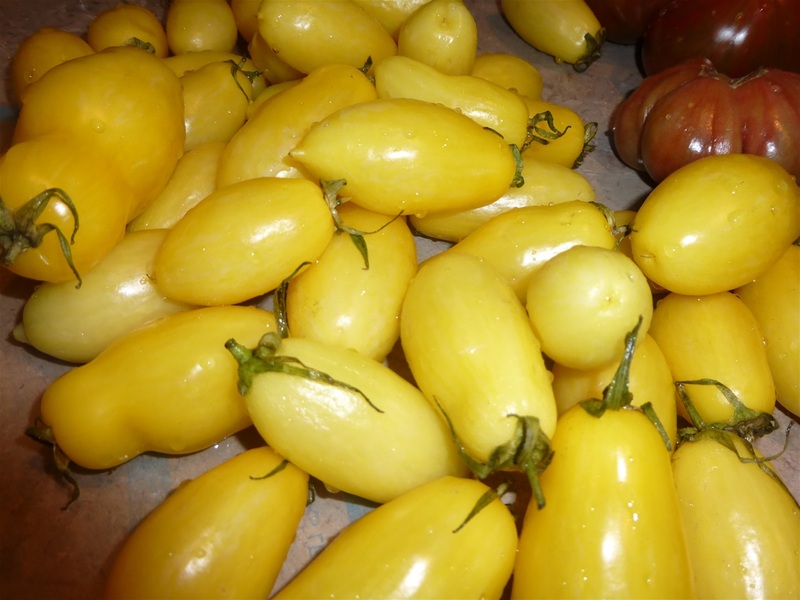 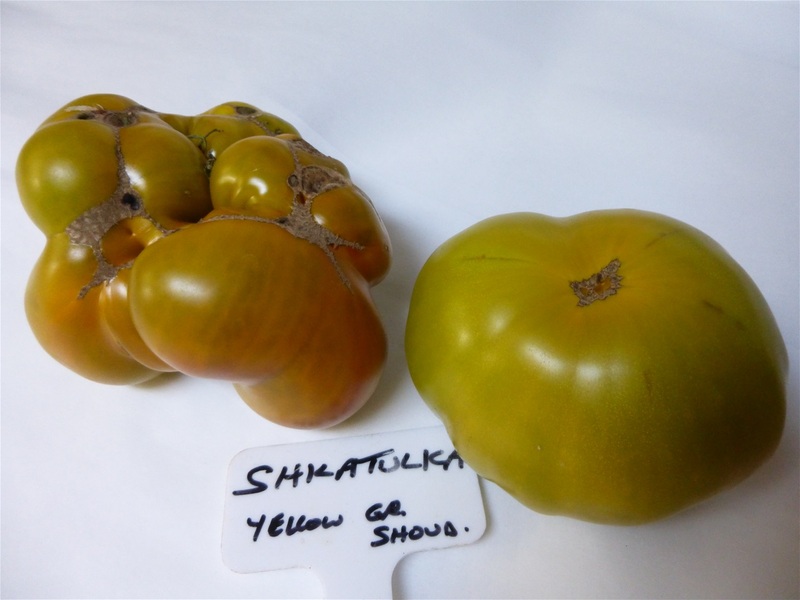 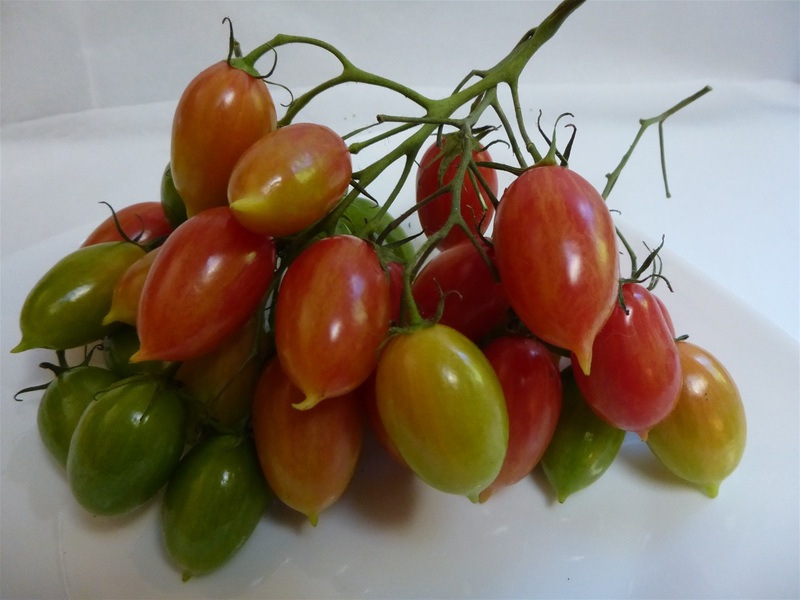 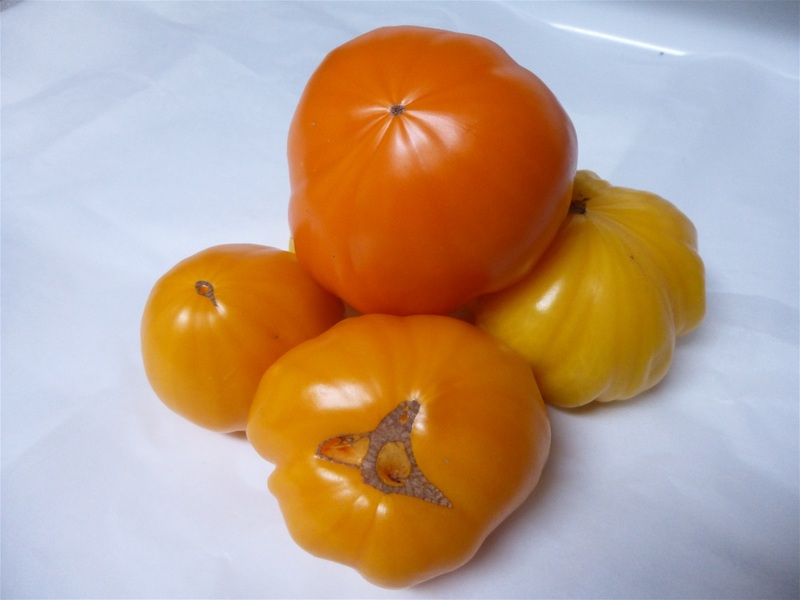 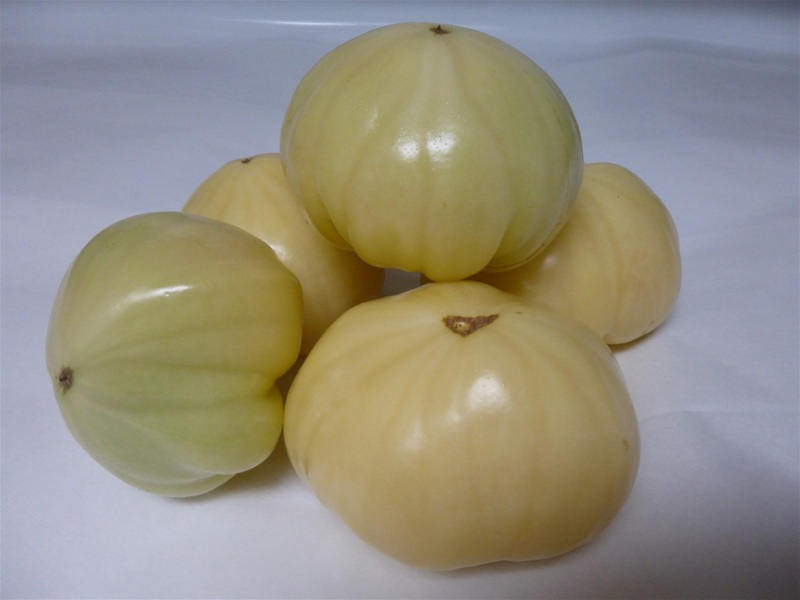 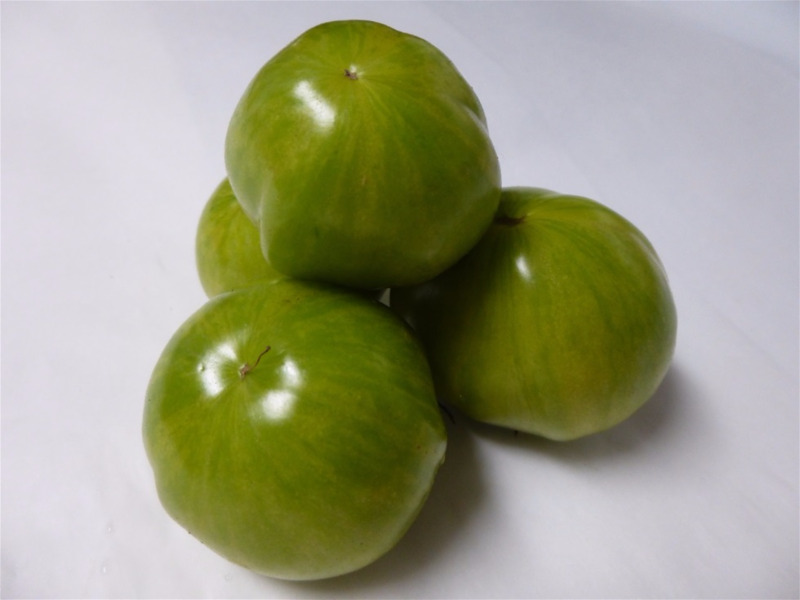 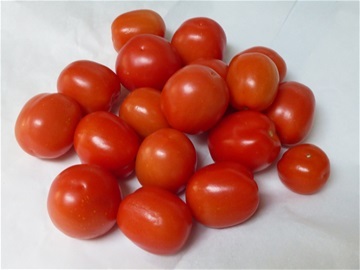 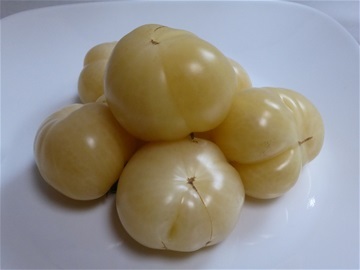 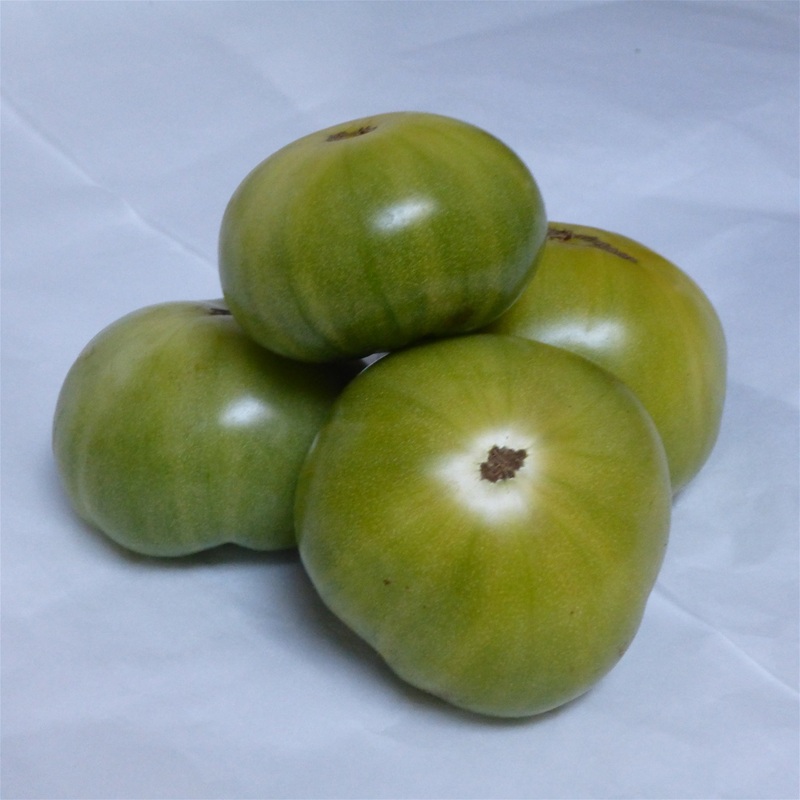 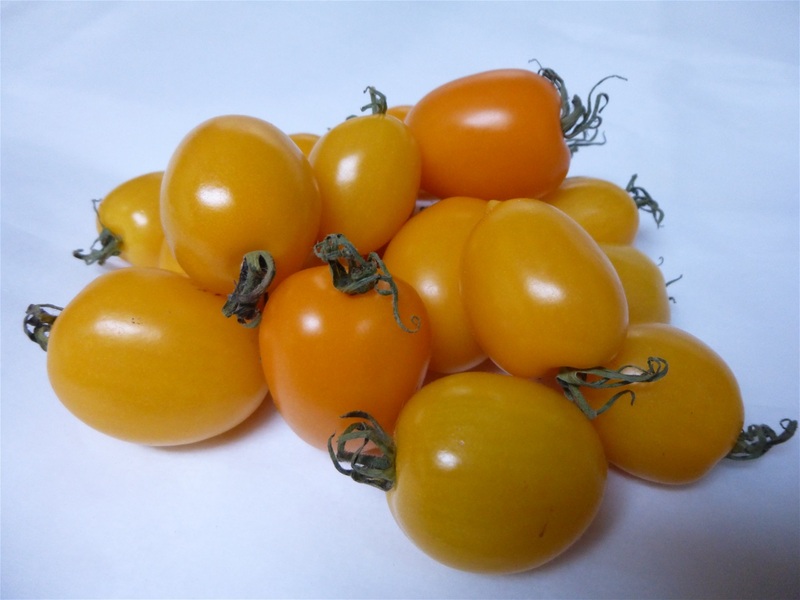 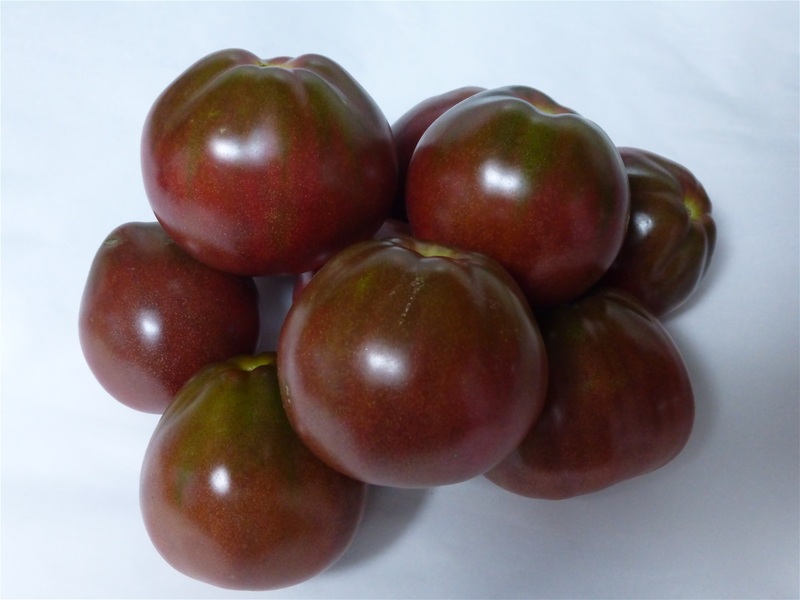 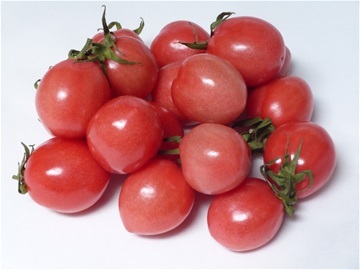 Yellow Fire Plum Tomato, is a HUGE plum that is so visually stunning and beautiful in color. 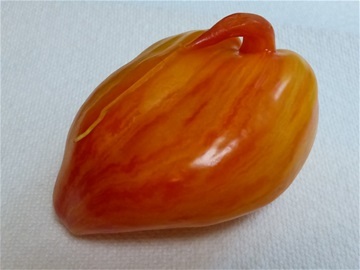 It has a unique flavor of a heat note as an after taste. 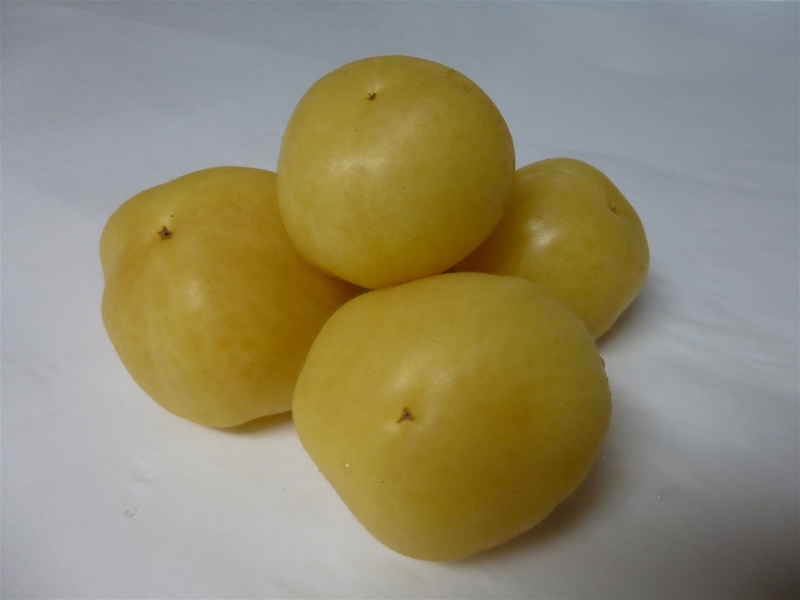 Most plums have no taste but this one is unique. This is a hand created Heirloom Tomato from the US. 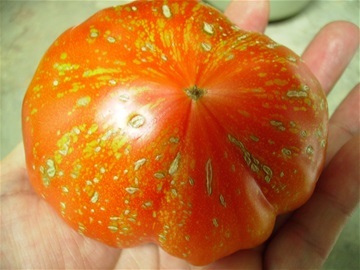 Japanese Black Trifele, aka "Black Russian Truffle"... (Latvia, Russia). 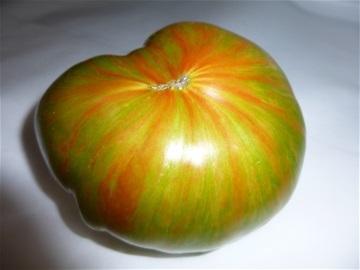 Absinthe Tomato (German-Heirloom Cross Pollinated -mid 2000's). "Banana Legs" Yellow Plum. Excellent yielder is one of our staple plants for sauces. 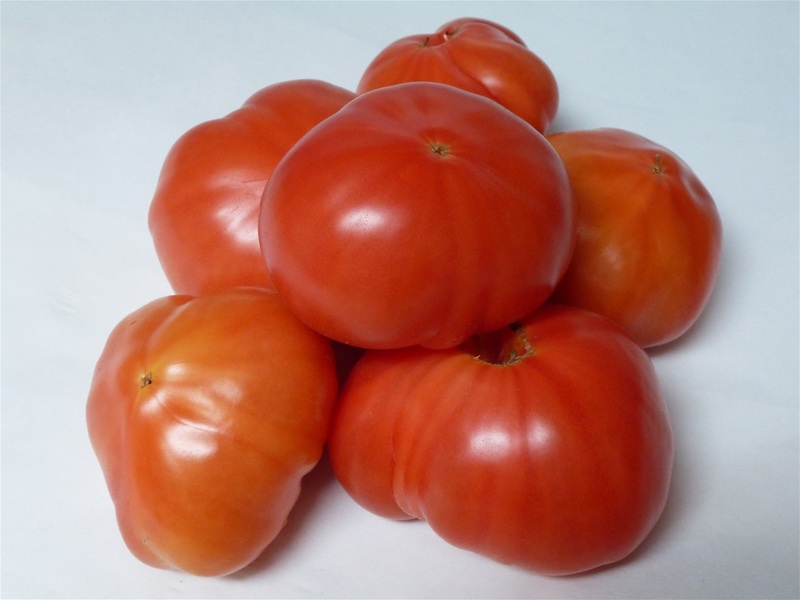 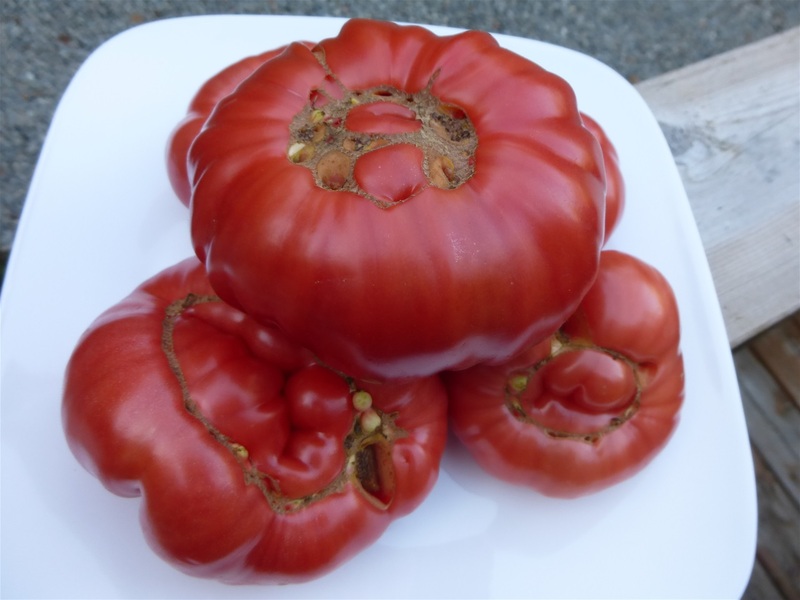 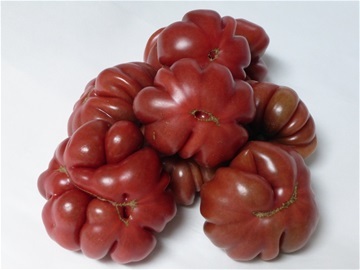 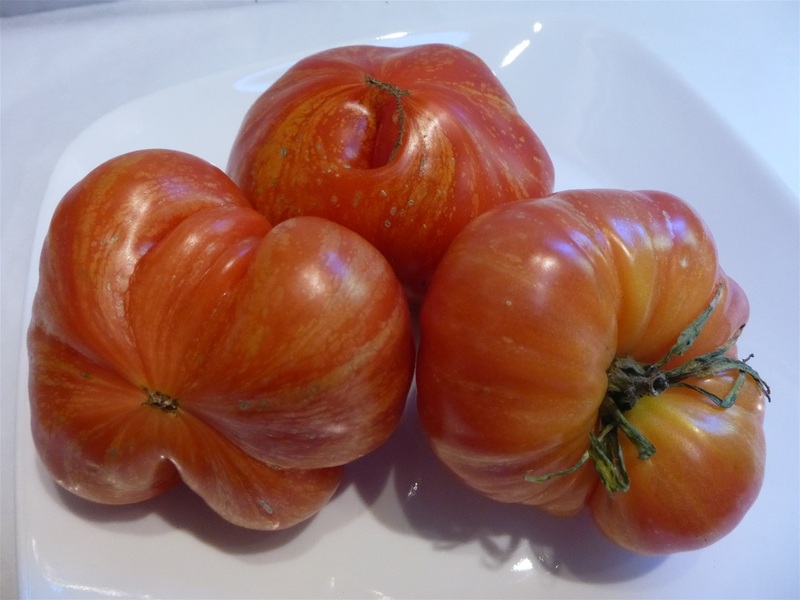 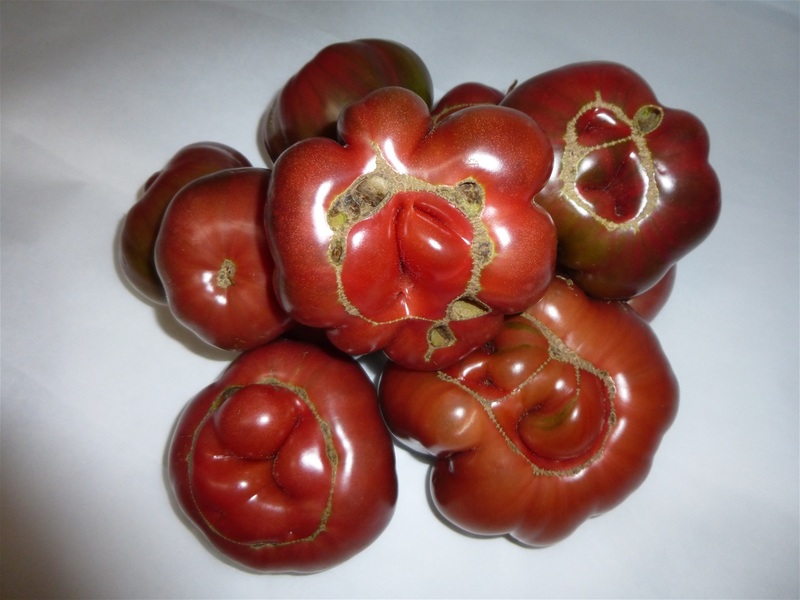 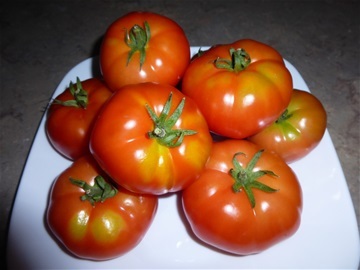 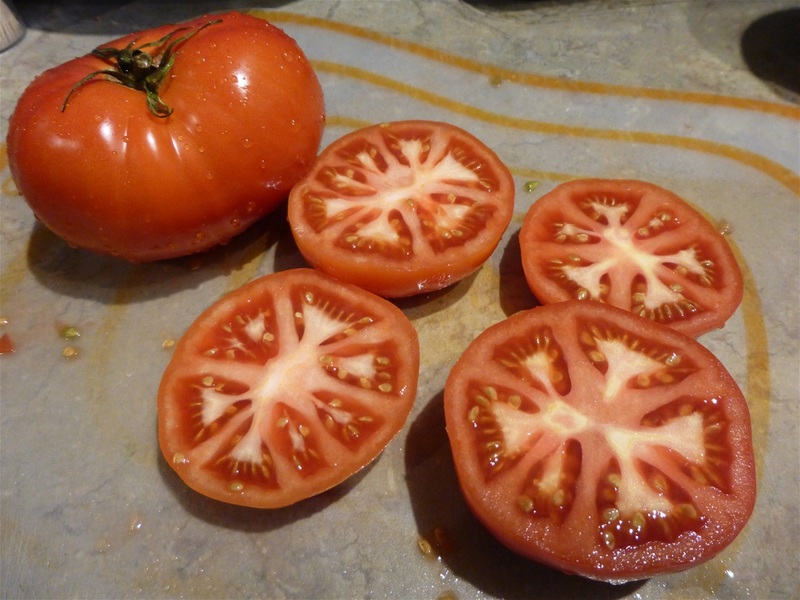 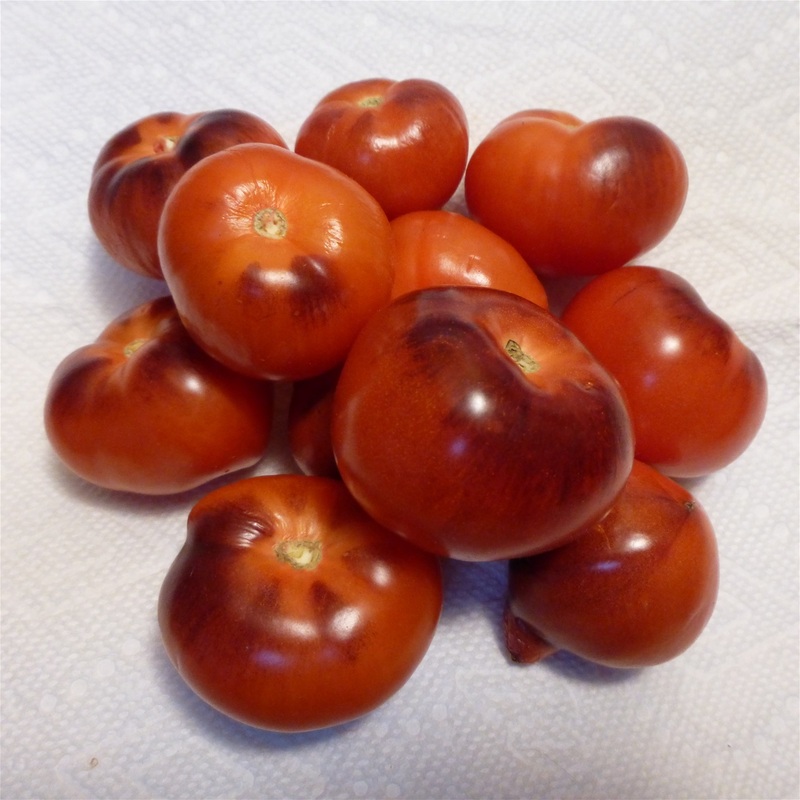 A bunch of German "Feuerwerk" Beefsteak Heirloom Tomatoes... one of the "Taster's Test" favorite tomato. 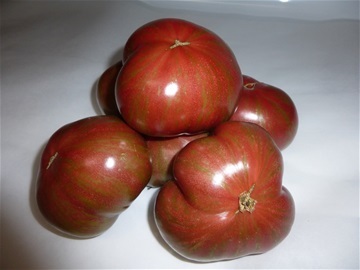 Chocolate Stripe (US... Heirloom Cross Pollinated). Greenhouse produced "Zebra Rita" Slicer. 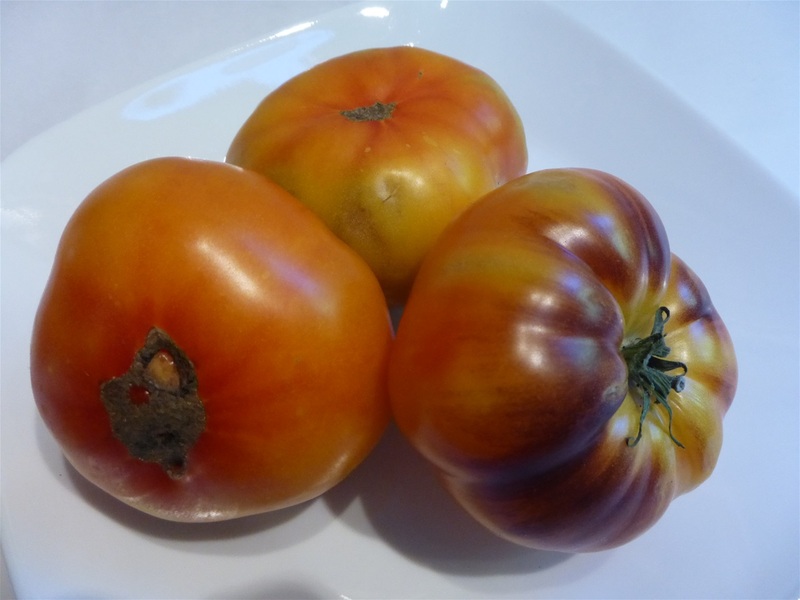 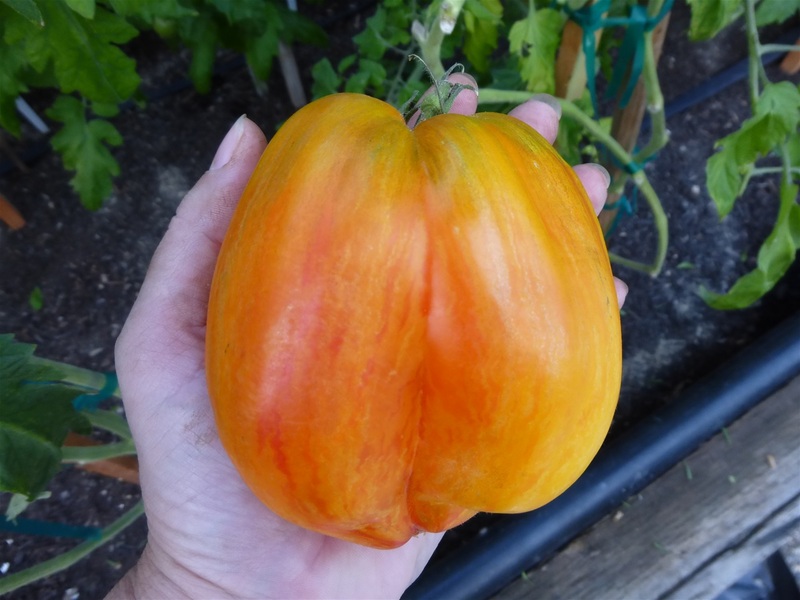 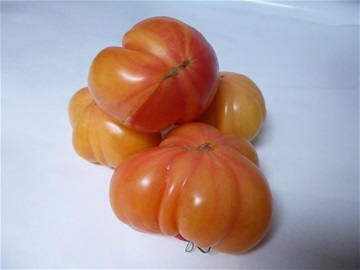 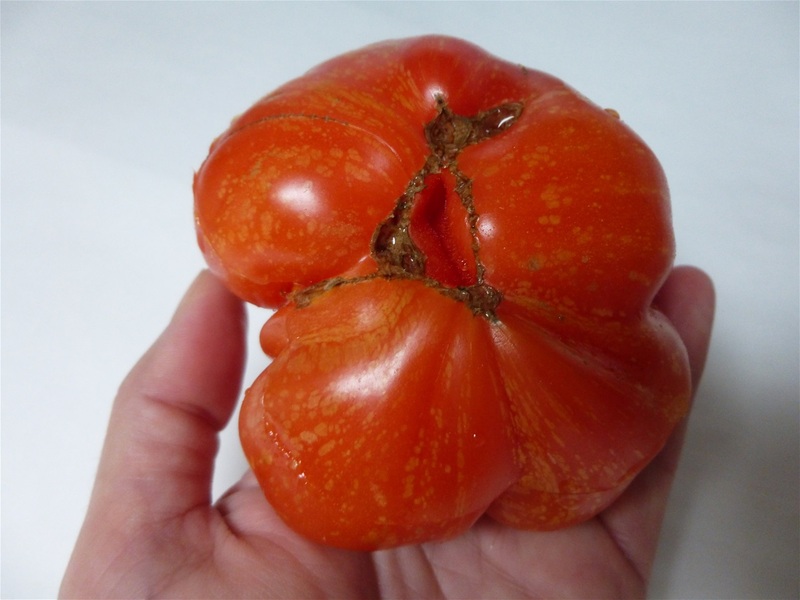 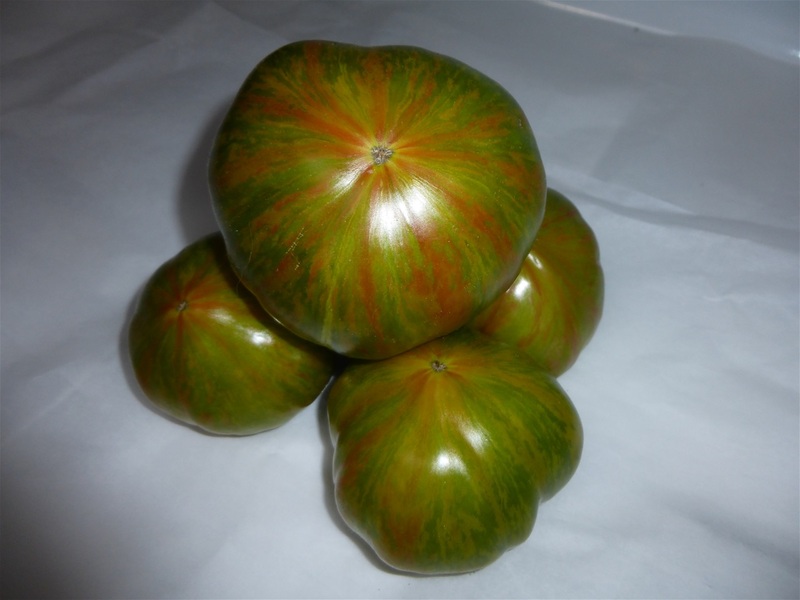 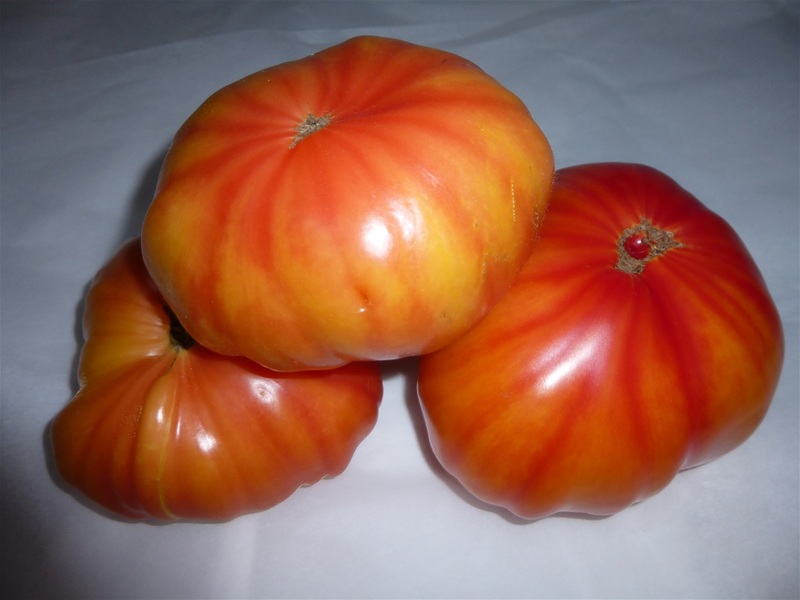 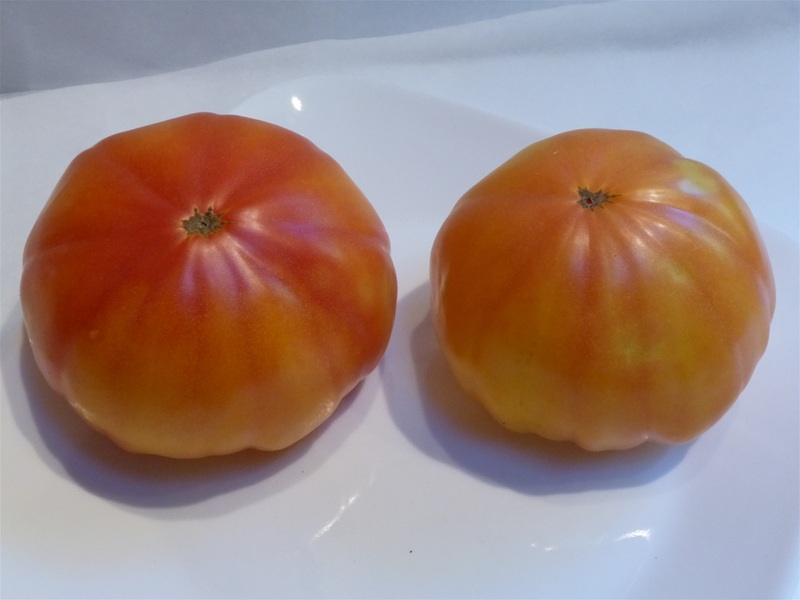 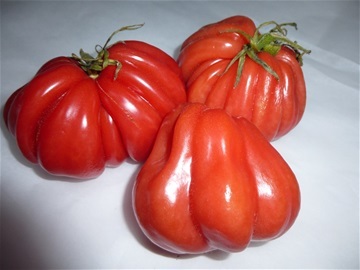 German "Bi-Color" Beefsteak... a marbled Orange-Apricot, Yellow tomato. 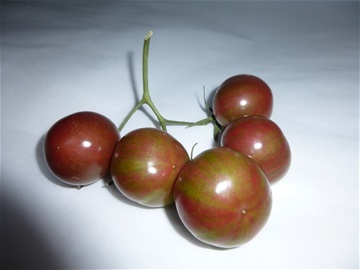 Pink Thai Egg, baby Plum (Thailand). 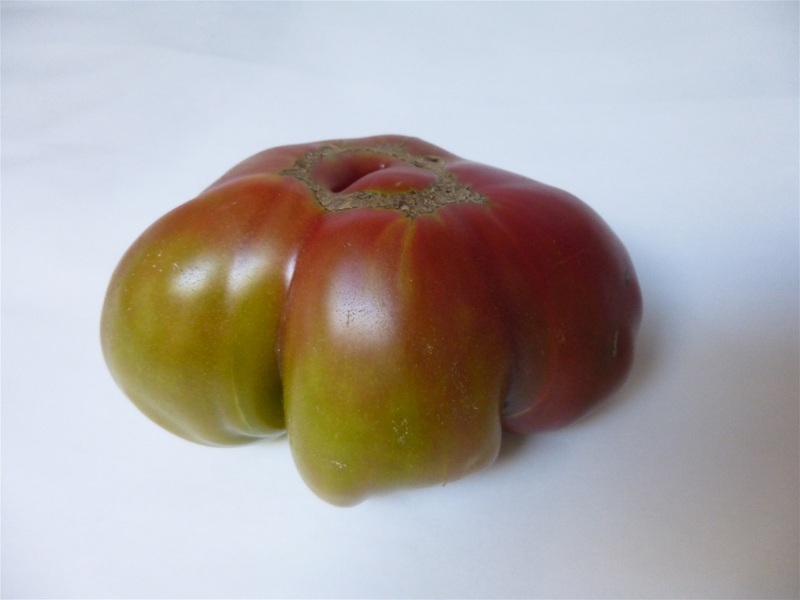 Black Krim (Island of Krim- Crimea, Russia... pre-1900's). 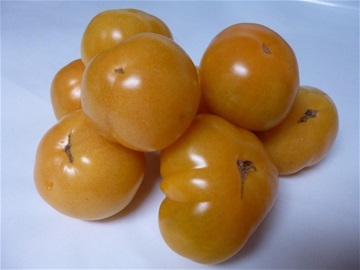 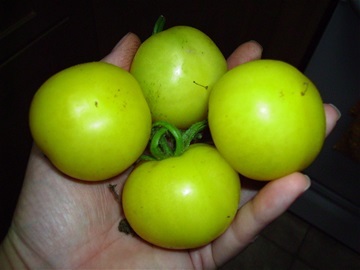 Another picture of a "Yellow Fire" Plum Tomato. Another variation picture of the Berkley Tie Dye. 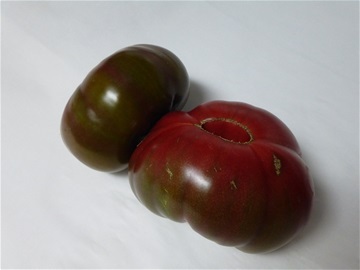 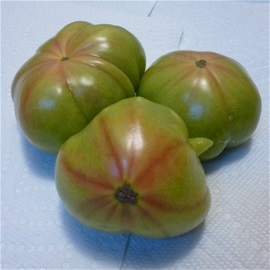 "Purple Top" Slicer Heirloom Tomato. 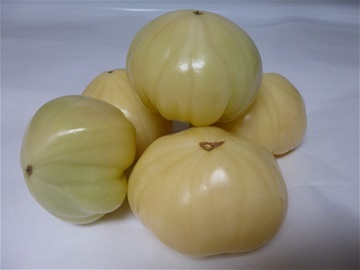 Absinthe w/ Yellow Hue (German- a Heirloom Cross Pollinated in mid-2000's). 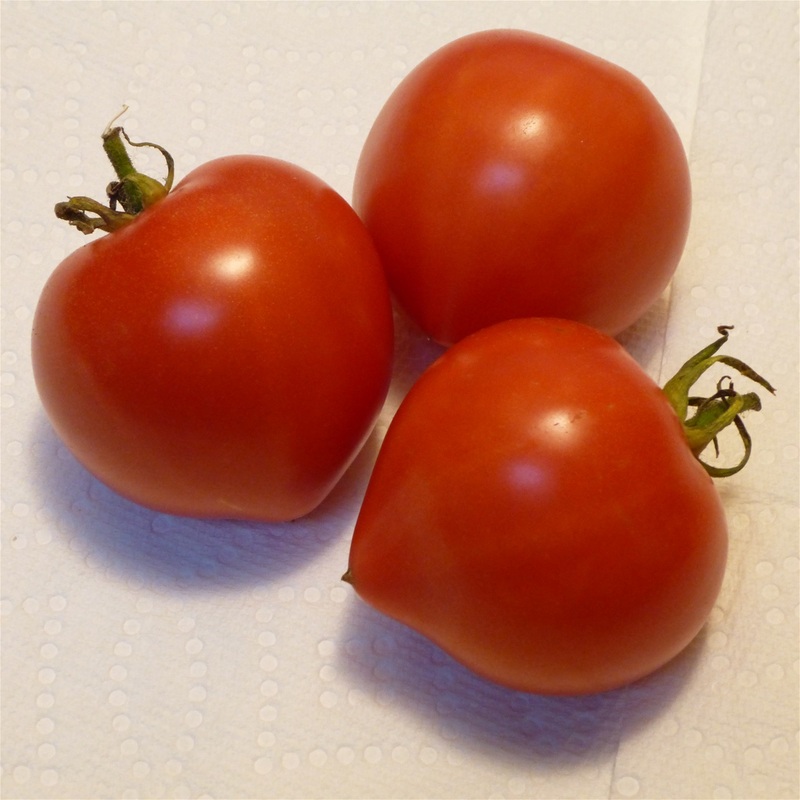 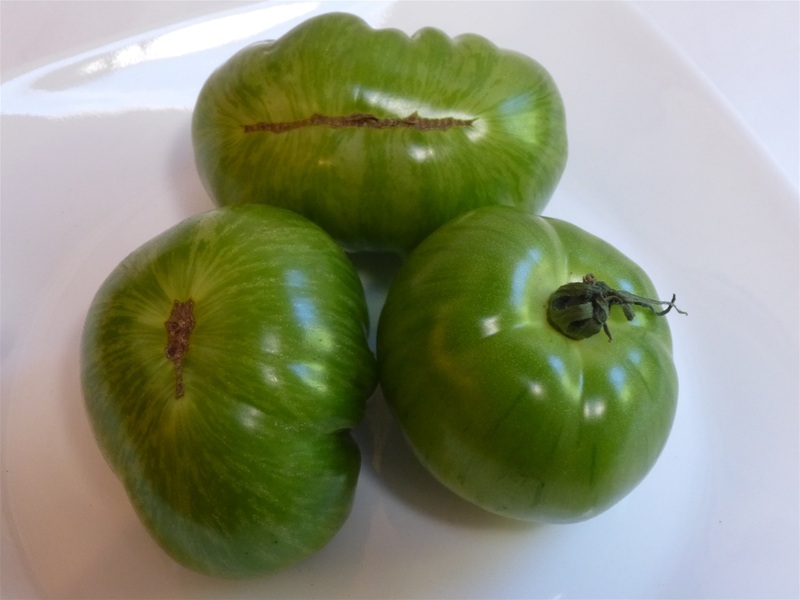 Portuguese Heirloom Tomato from Lisbon without it variety name. 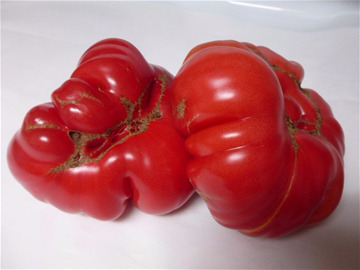 So we call it the "Portuguese Lisbon" indicating the area it's from.